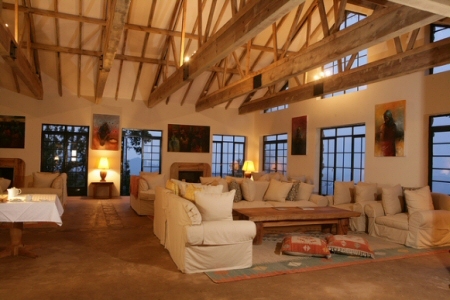 Clouds Mountain Gorilla Lodge is a extremely luxury accommodation. Basing on its name, one may feel like that they are on the very top of the universe. its breathtaking landscape is reason enough for you to stay here. 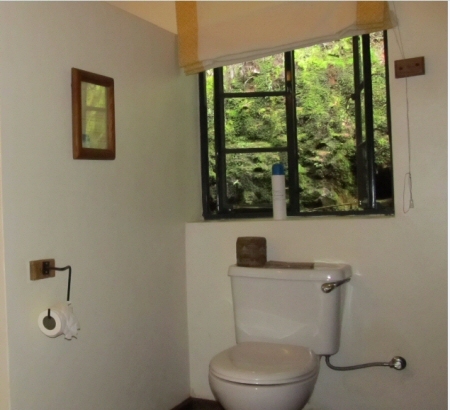 It’s situated next to the Great Rift Valley in Bwindi, and covers a broader part of the impenetrable forest. 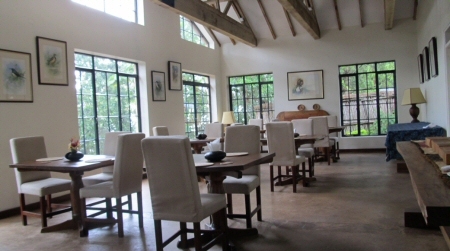 Its mystical surrounding provides the perfect dining ambience in this home of the gorillas. It’s among the few places you can never miss to visit as it also offers excellent lodging facilities. Don’t forget to carry your gorilla permit when tracking within the Nkuringo part of the Bwindi. The lodge provides support to the neighboring local community, as part of the proceeds got are contributed to the local community development projects. At Clouds Lodge you will be able to enjoy a great assortment if wines, beers and spirits. 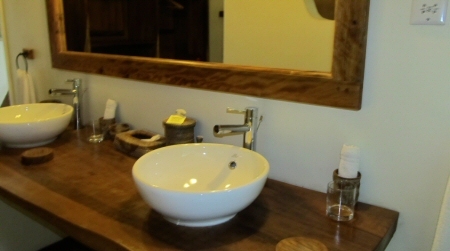 The lodge offers eight stone bedrooms of which 2 are double rooms that can accommodate families. The Main lodge at Clouds Lodge houses the reception, a craft shop, a restaurant plus a well stocked bar in addition to fireplaces that offer warmth. 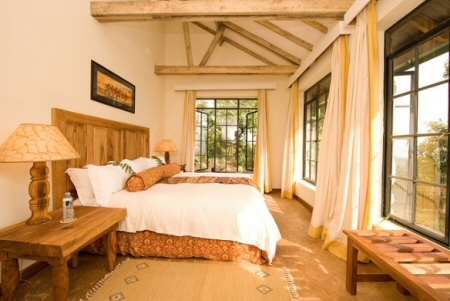 Among the mind blowing facilities at the lodge is the airy balcony that offers breathtaking views of the Goma border in Congo, Rwanda plus the Virungas.